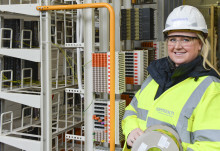 Around 90 trainee engineers will be hired across North Yorkshire as part of the largest recruitment drive ever undertaken by Openreach. 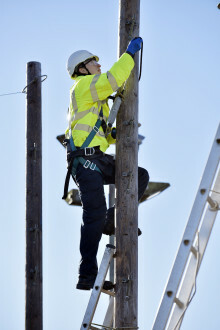 TV weatherman, Francis Wilson, has forecast a blizzard of high speed broadband to hit the Essex village of Orsett – thanks to a deal to help connect up residents to the superfast technology. Areas of the South East - including parts of Oxfordshire - are to get an £88.1 million boost from local community fibre broadband schemes, according to a new study. Faster broadband boosts house prices and business success as well as providing a range of social benefits for rural communities, it claims, as more communities form partnerships with Openreach to get the technology. Areas of the South West - including parts of Gloucestershire - are to get £41 million boost from local community fibre broadband schemes. Faster broadband boosts house prices and business success as well as providing a range of social benefits for rural communities, according to independent report.